FORTH WORTH, Texas, July 12, 2017 /PRNewswire/ -- This week Koddi released Metasearch at Scale, a whitepaper on metasearch advertising for travel brands. 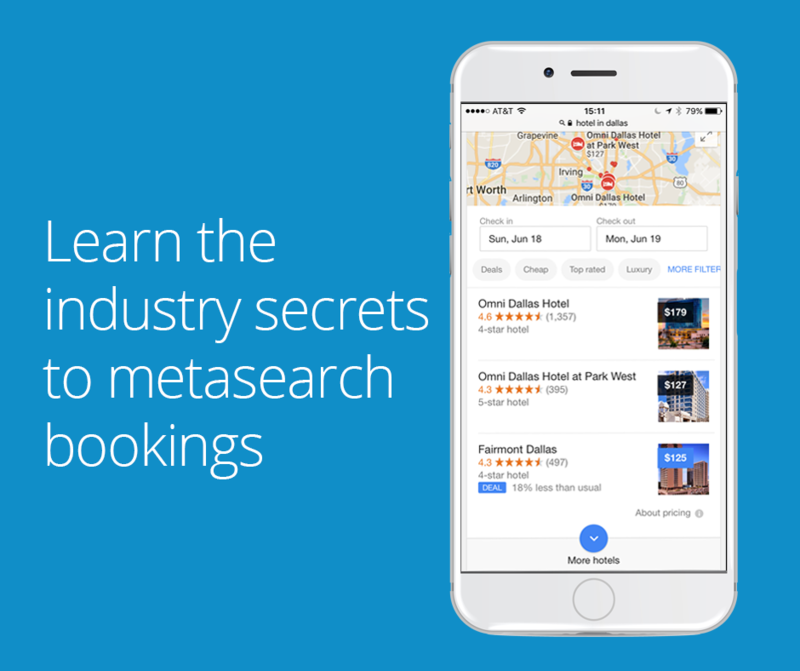 As the top provider of metasearch bid automation and reporting software, Koddi has used its unique perspective to write a comprehensive playbook, Metasearch at Scale, which lays out exactly how the world's top travel brands find success on metasearch sites like Google, Kayak, TripAdvisor, Trivago and more. Koddi answers the Ten common questions travel brands have about metasearch. Without the right tools, team, and strategy managing large-scale metasearch campaigns efficiently is an impossible task. This free guide arms travel marketers with the knowledge they need to manage and optimize million dollar campaigns on metasearch publishers like Google, TripAdvisor, Kayak, and Trivago. The 28-page guide provides a top-down view of enterprise metasearch and contains more than 41 tips and strategies for maximizing performance. Metasearch at Scale covers a wide breadth of topics providing an in-depth view of metasearch advertising from the digital marketer's perspective. 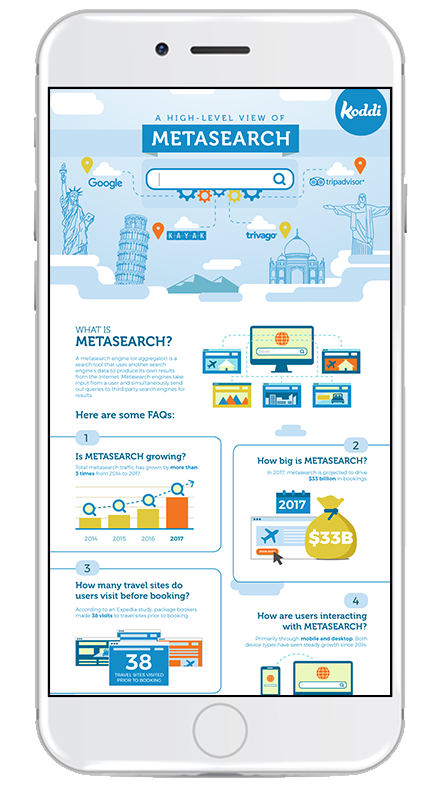 This whitepaper gives relevant context on the history of metasearch in travel as well as a view of the future of the industry. Additionally, Koddi shares the campaign management best practices used by the world's top travel brands. "Koddi is far and away the leader in this space. They have been out in front of the evolving metasearch landscape since its inception and have maintained their lead through insights, vision, and proactive leadership," said Jill O'Brien, SVP Media at Digital Marketing Works. "This whitepaper is a must read for all travel marketers." As the largest and most trusted metasearch platform on the market, Koddi is a pioneer in the metasearch space. Koddi's whitepaper, Metasearch at Scale, is an essential read for new brands and metasearch veterans alike. To download a free copy of the whitepaper, visit https://goo.gl/jnP1hX.